Amervisa specialized solely in immigration matters. We offer a wide range of Visas and Green Card services – from non-immigrant visas, to immigrant visas, naturalization and citizenship, temporary protected status, waivers and record searches. Our clientele includes both individuals and corporations. We assist equally those who have one immigration matter, as well as those who have multiple issues. Amervisa Law Offices represents clients all over the United States and abroad. 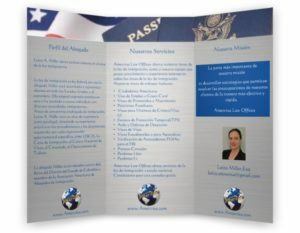 Our clients reside in the states of Florida, California, Arizona, Colorado, Oregon, Maryland and New York, Texas, Illinois and they are born in the USA, Argentina, Brazil, Canada, Colombia, Costa Rica, Cuba, Czech Republic, Dominican Republic, El Salvador, France, Germany, India, Honduras, Mexico, the Philippines, Romania, Moldova, Spain, Uruguay, USA, Yugoslavia, Bahamas, Venezuela, Peru, Italy, Guatemala and others. Amervisa Law Offices take pride in the individual attention provided to each client along with the performance of the in-depth analysis given on each of their cases. Services may be provided in English, Spanish, Romanian or Portuguese. Amervisa Law Offices provides immigration law and related services nationwide. With comprehensive immigration law practices, Amervisa Law Offices take pride in providing quality and effective representation for its clients. With law offices strategically located throughout the United States, provides Amervisa’s clients the added benefit and comforts of knowing legal representation will always be near by. The primary primary part of our mission is to development strategies that allows our clients concerns to be addressed quickly and effectively as possible. 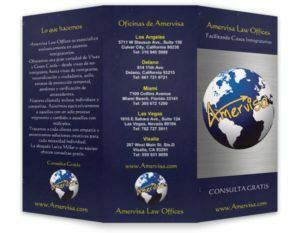 Our clients have been comfortable in sharing their personal needs and concerns with our staff at Amervisa Law Offices. Contact us to arrange for a free and private consultation. Evenings and weekend appointments are also available. Arrangements can be made to meet with with corporate clients throughout the United States. Call us today to learn more, 310 945 5998. 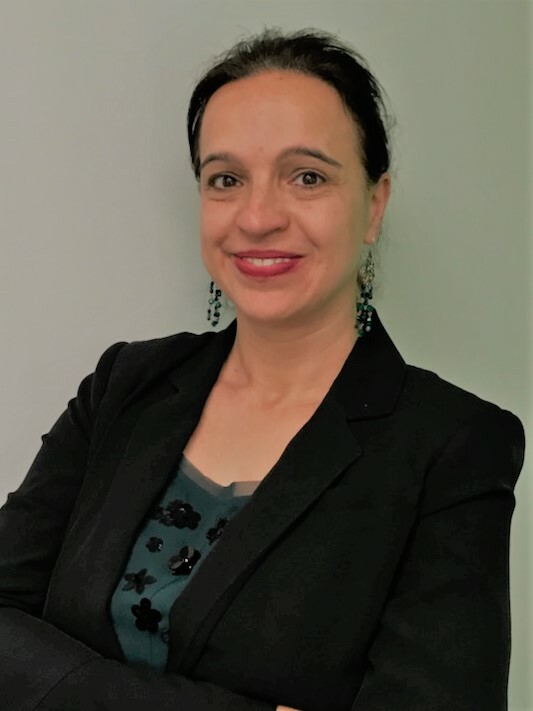 The USCIS approves EB-1 green cards for alien applicants who demonstrate expertise or recognized talent in a specialized field. This includes scientists, researchers, doctors, business executives, educators, academics, and any other professionals with renowned talents. EB-1A: for workers with extraordinary achievements in science, business, education, and art. In order to receive the EB-1, an applicant must prove three years worth of relevant work history in their field. Likewise, those who wish to retain a position in an academic context must demonstrate their experience. A business executive or manager must show proof of employment for the last three years. Those applying for business relations need work experience in a similar position for over one year. You should also provide documentation showing your job offer with your current U.S. employer. If you are offered a job with a company in a related field, this is also acceptable. The key to receiving an EB-1 is to demonstrate high achievement. You want to be able to show a demonstrated need and fulfillment for your talent and specialty. You will receive your green card once the EB-1 is granted. This means that the new EB-1 holder gets permanent residency in the U.S.
O-1 nonimmigrant visa is for the individual who possesses extraordinary ability in the sciences, arts, education, business, or athletics, or who has a demonstrated record of extraordinary achievement in the motion picture or television industry and has been recognized nationally or internationally for those achievements. The H1B1 category was created by the Free Trade Agreements signed with Chile and Singapore in 2003. The 6,800 available H1B1 visas each fiscal year can be an excellent alternative to the H1B visa for citizens of those countries. These visas are deducted from the 65,000 H1B visas that are available worldwide each year. The requirements for the H1B1 are largely identical to those of the H1B. Parole in place (PIP)is a unique program for certain undocumented family members of U.S. military personnel (active or veterans). It allows those non-citizen family members who are in the U.S. unlawfully to apply for a green card, without having to leave the country. Call us now to apply for PIP with $500 only if you qualify. For information on coming to the United States for temporary or permanent employment call us now. United States have an agreement under NAFTA to allow 6500 professionals who are citizens of Singapore or Chile to apply for a special category of professional visa, called H-1B1. Application start date is October 1 of each year. The starting deadline is coming up in less than 1.5 months. If you are a professional from Singapore or Chile, check this option as soon as possible! Amervisa Immigration Law Offices. Contact us at 310 945 5998.